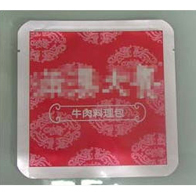 Kung Long Hong is a standard manufacturer & supplier of vacuum retort pouch packaging for food in Taiwan over 20 years. 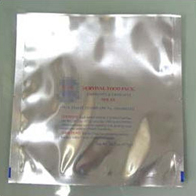 Mainly, we produce retort pouches & vacuum bags which can withstand high temperature processing and must protect against light degradation, moisture changes, and oxygen ingress. If you are interested in our retort pouch & bags, welcome to contact us directly for more information.